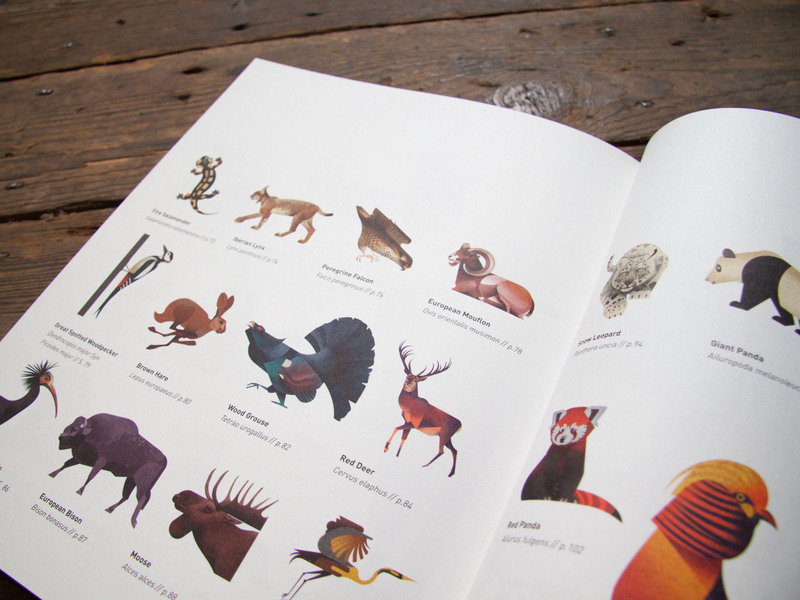 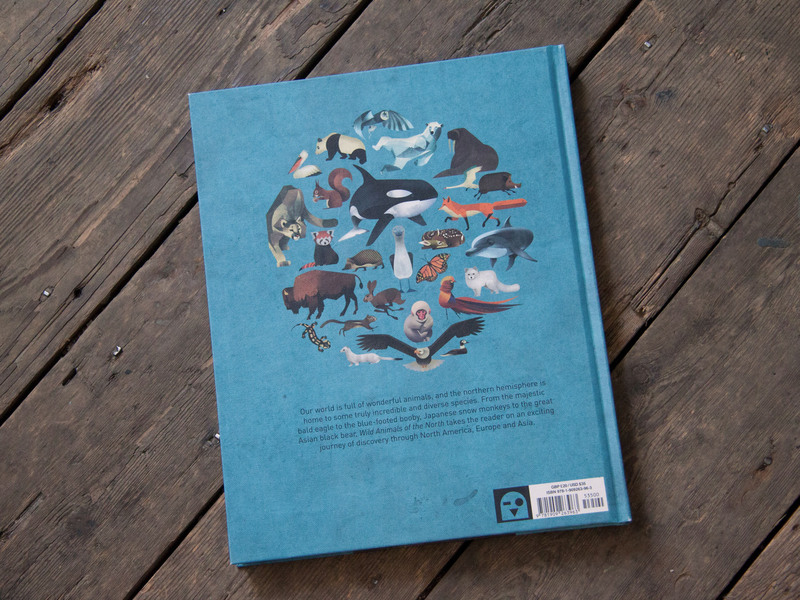 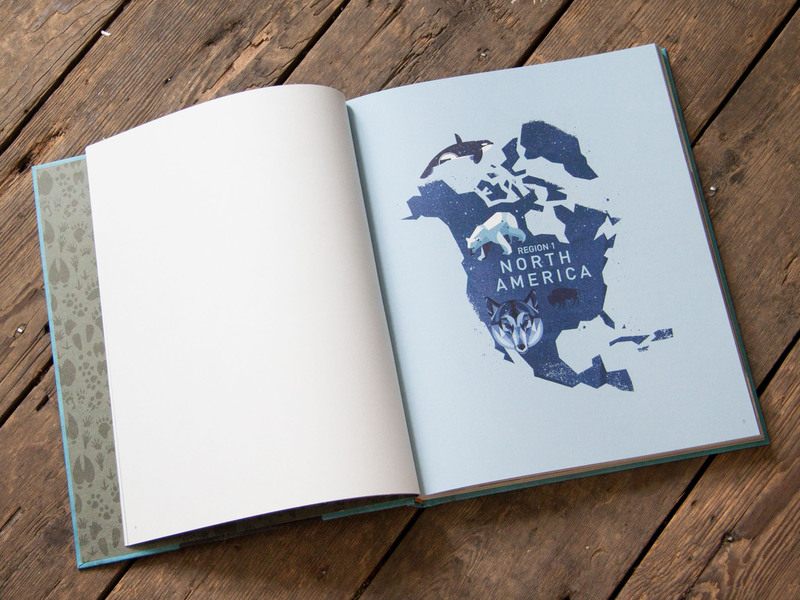 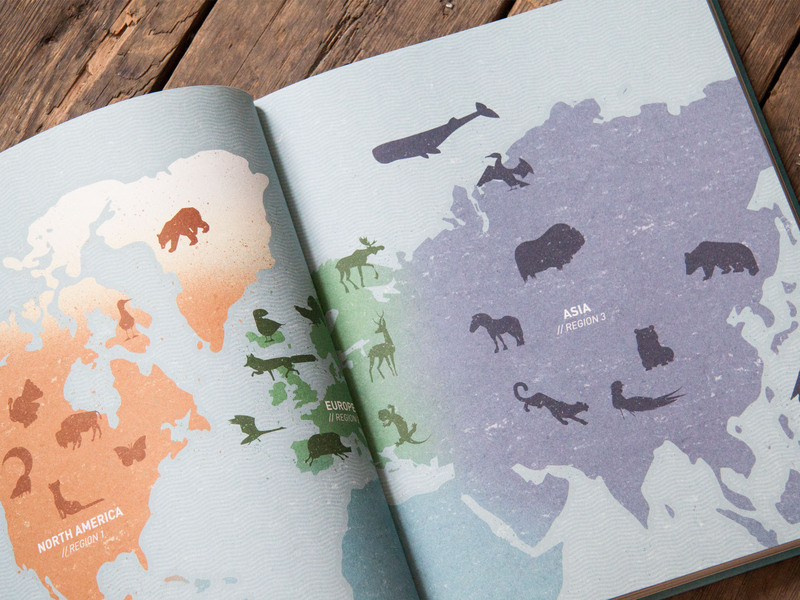 A gorgeously illustrated study of the Northern Hemisphere’s wild animals, this biologically accurate encyclopedia of beasts will enthrall all! 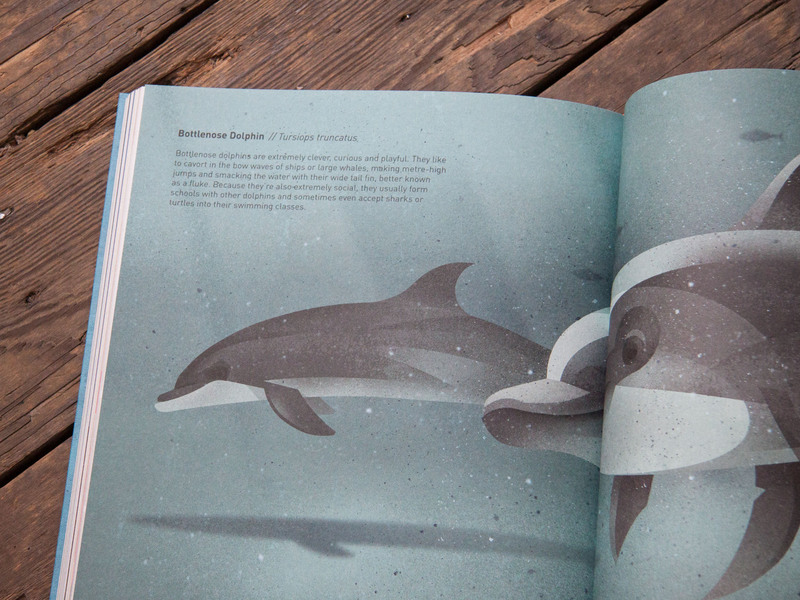 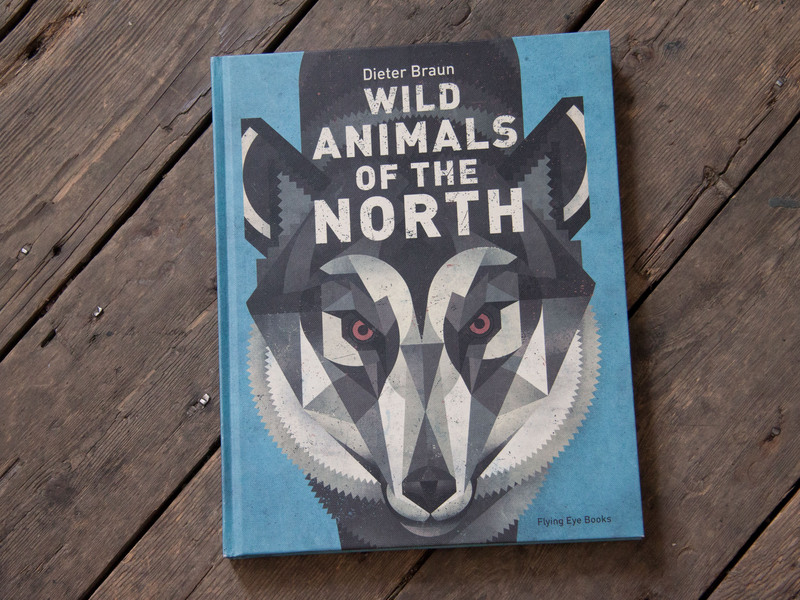 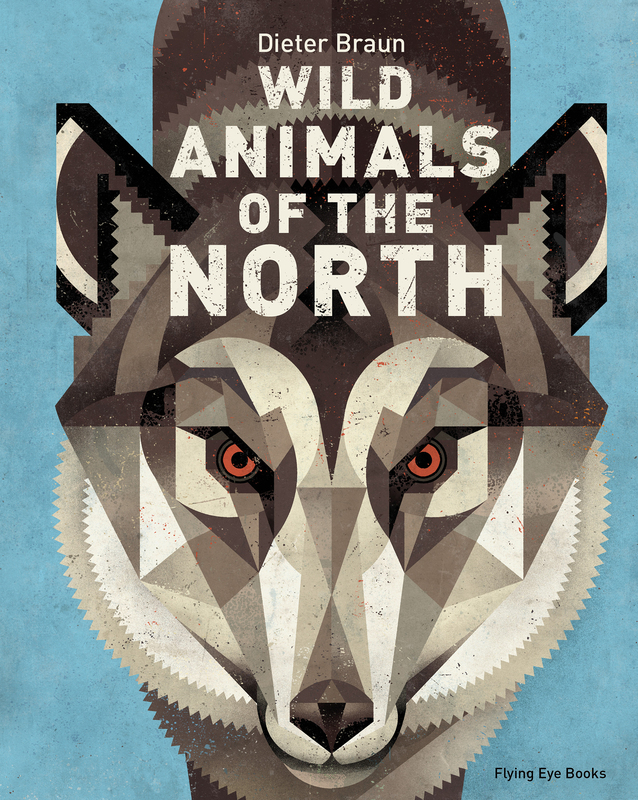 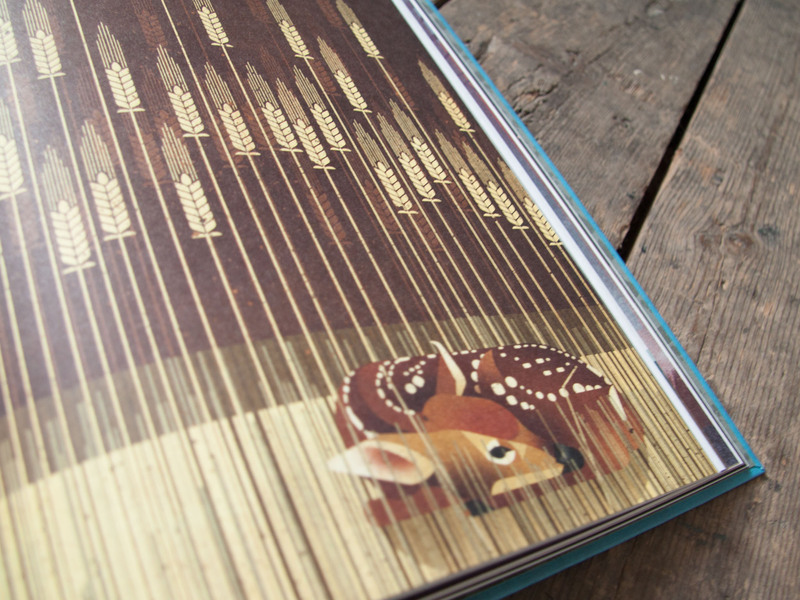 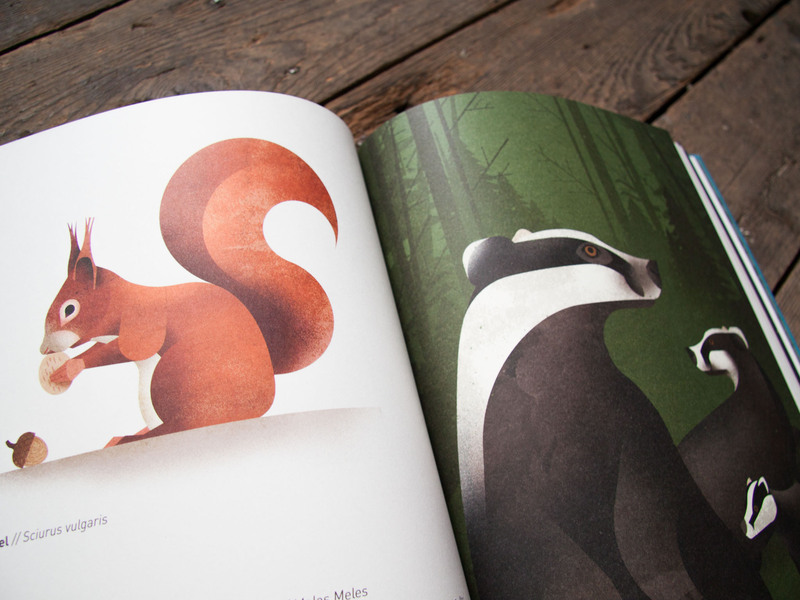 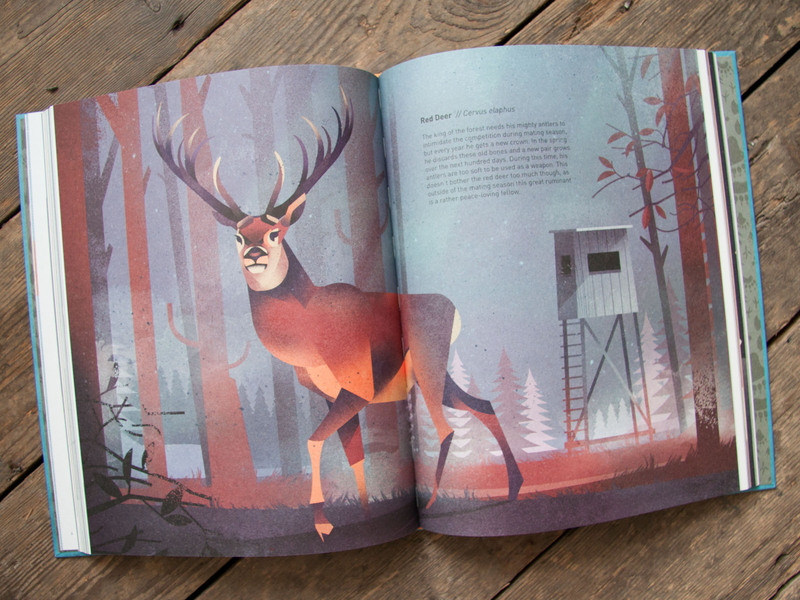 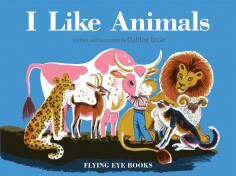 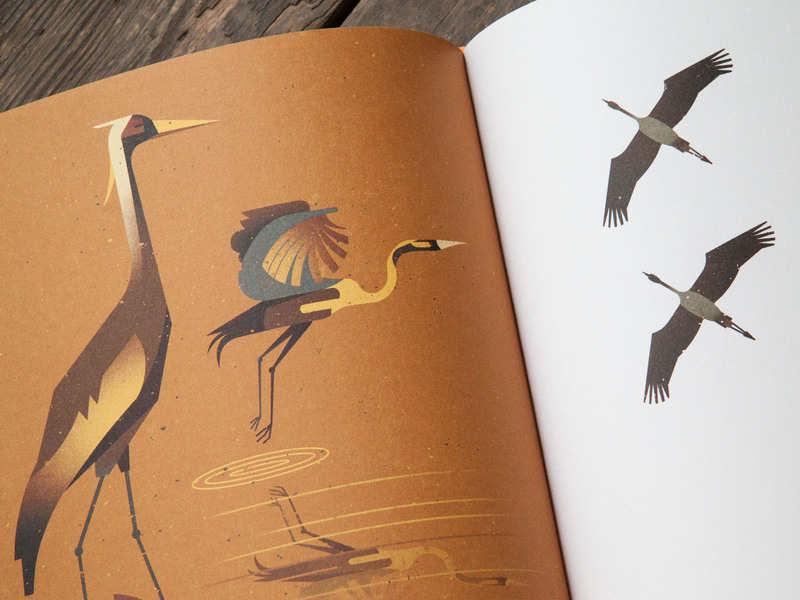 Famous German illustrator Dieter Braun offers his readers an accurate representation of animals from the northern hemisphere in this gorgeously illustrated volume. 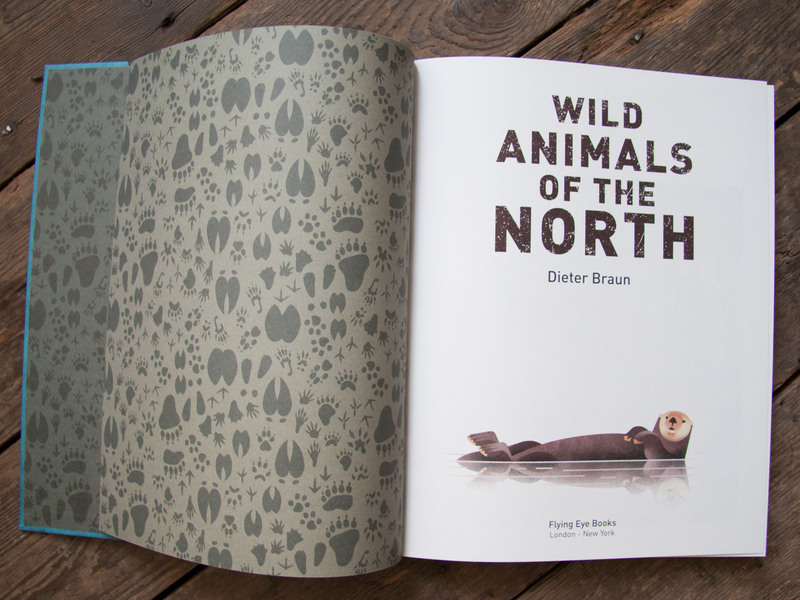 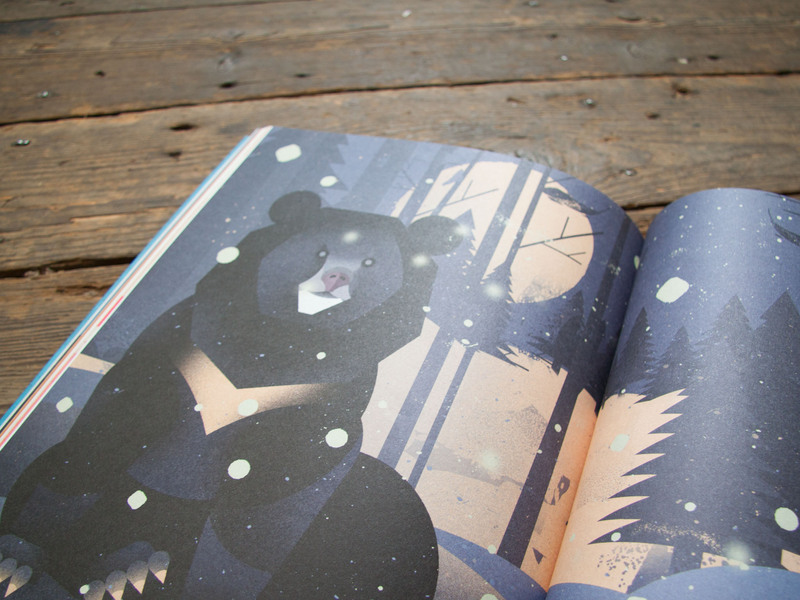 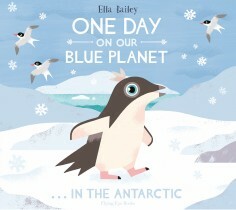 Through his beautiful and colourful illustrations, readers will be dazzled by the polar bears and orcas of the Arctic, Europe’s red foxes and swans, the pumas of North America, Asian pandas and many more! 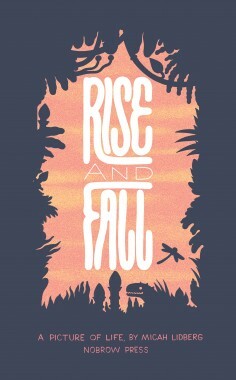 Rise and Fall 2nd Edit..